This post contains sponsored links from www.runNOTC.org and I am a 2016-2017 New Orleans Track Club(NOTC) elected board member. At the NOTC 53 Anniversary Race I received a pair of SnapLaces. THEY ARE AWESOME!!! 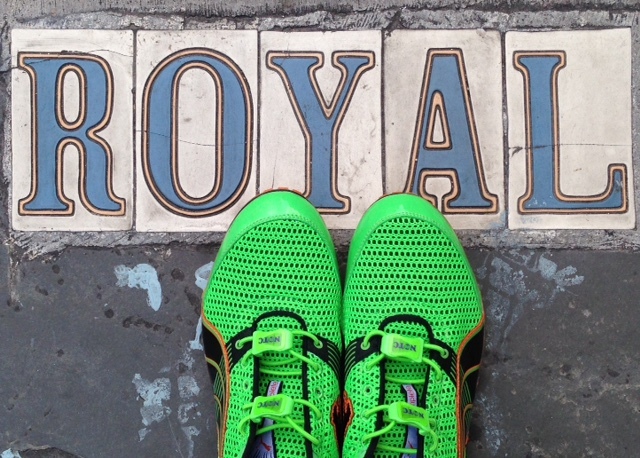 I tried them out during my training runs in New Orleans, Louisiana - USA and enjoyed wearing them. The laces are stretchy, adjustable and easy to use. I specifically became a fan when I put the SnapLaces on my track shoes. My coach told me the importance of untying my shoes and not putting them on laced. On an average training day at the track I will work on speed exercises and distance running. When I am physically tired I find the act of changing my shoes multiple times challenging from track cleats to distance runners, unlacing and lacing my shoes - repeat. 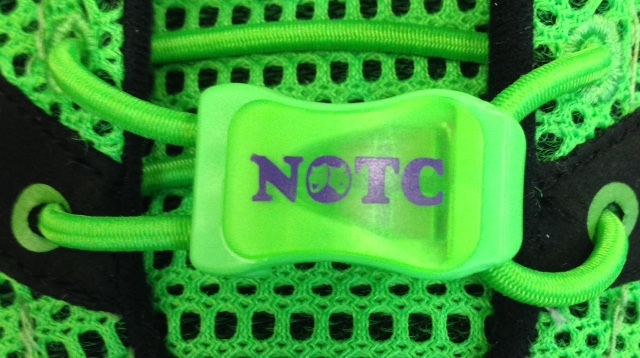 The SnapLaces web site and instruction insert in the packaging gives an example on how to lace-up your shoes. My track shoes are extra tight because I have a wide feet. I lace my shoes a little differently from the recommended method for comfort and performance as seen in the picture above. Although this post is sponsored, all opinions are 100% my own. I myself actually had many problems of tying my laceswhile playing, but this post was quite helpful as I’m soon gonna buy a couple of pairs of it.